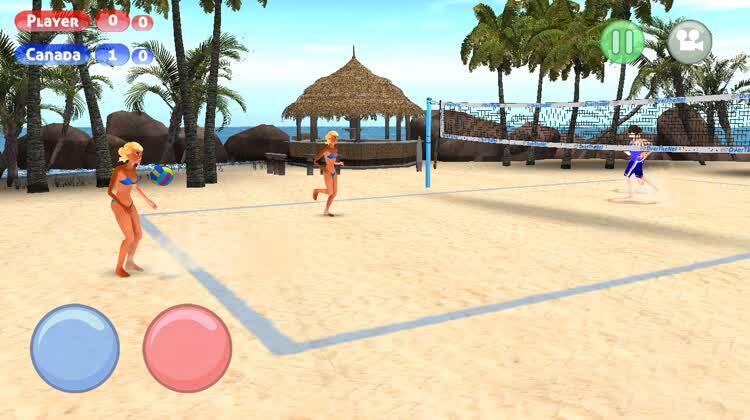 Serve, spike, and score in this colorful, 3-D beach volleyball challenge. 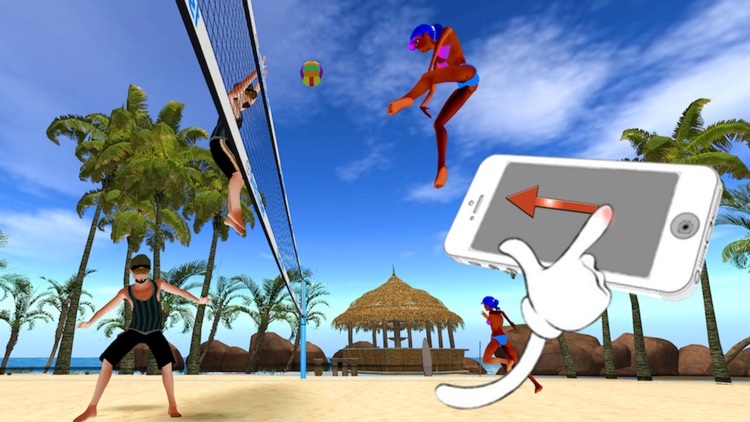 When it is your turn to serve in Over The Net 3D, tap the red button and swipe to spike. For defense, tap the blue button and swipe to spike again. 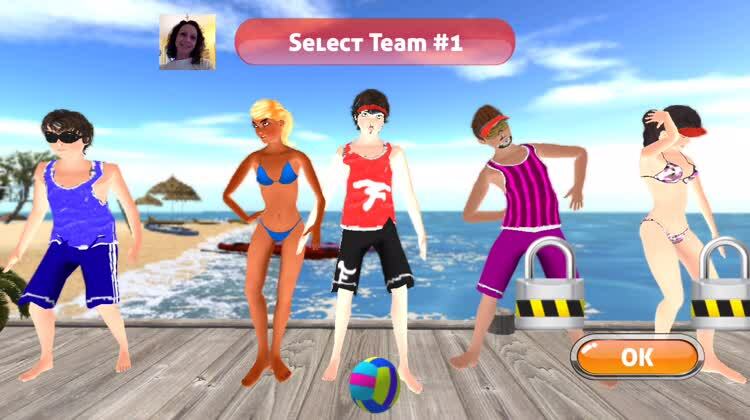 The game offers leaderboards and achievements on Game Center and tournaments. Defend and spike. Your team is talented too with bounces off the head and powerful spikes. Hit the blue button when the opposing team serves and to pass the ball between your teammates. You will be set up for a spike, so be sure to swipe at the right time. Serve it up. When it is your turn to serve, tap the red button and prepare to swipe. The other team is usually pretty good so you need to be on your toes with each play. You can also pause the game or change the camera view with simple taps. Pick your challenge. After you try out the controls and gameplay in practice mode, you can start a single game. 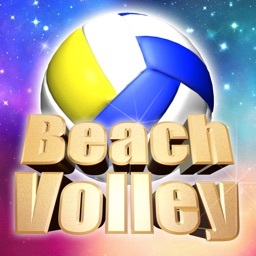 Pick your team as well as the opposing team and then select the number of sets you would like to play. There is Game Center support with five leaderboards and 14 achievements. 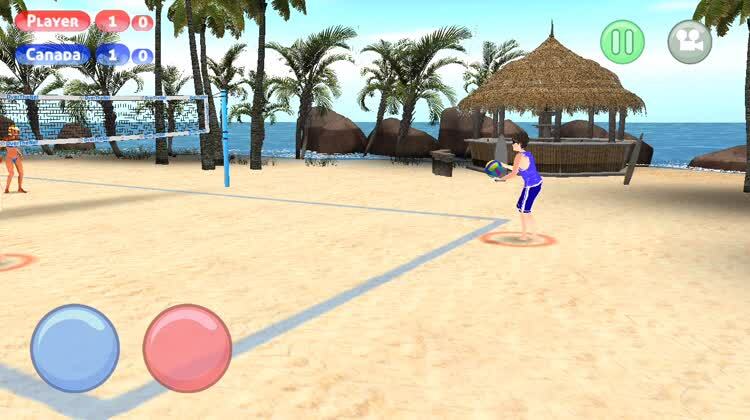 If you cannot head to the beach for an exciting game of volleyball, then Over The Net 3D will give you that experience right on your device. 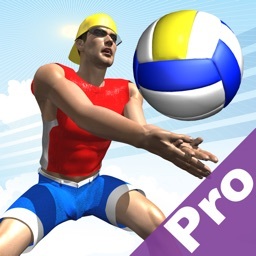 With 3-D graphics, different camera views, and fun gameplay, you will be serving, spiking, and scoring your way to the top of the leaderboard. 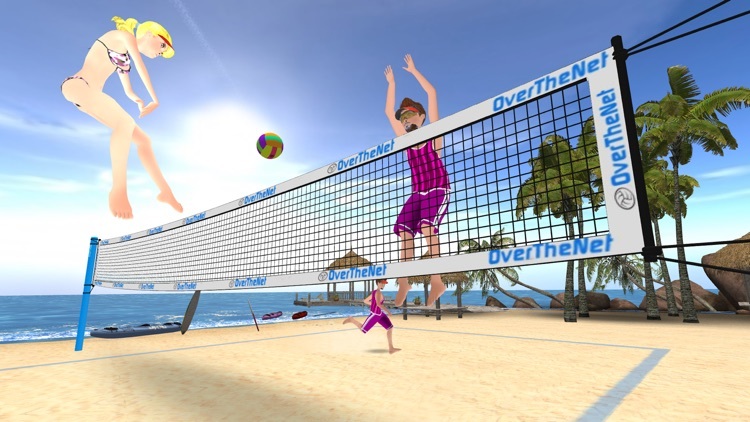 Over The Net 3D does have nice graphics and animations. 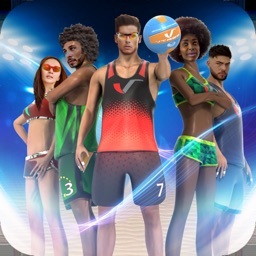 The controls are pretty easy with on-screen buttons for serving and defending and simple swipes that let you spike or lob the ball. 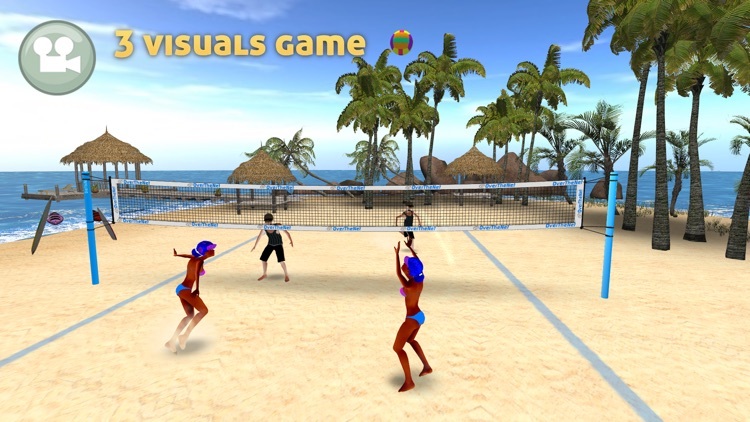 Designed by the developers of Amiga Over the Net and first iOS vintage version, Beach Volleyball Over the Net has been completely rewritten to provide maximum fun and simple controls. The 3D game visuals provide full immersion and involvement in a single action. 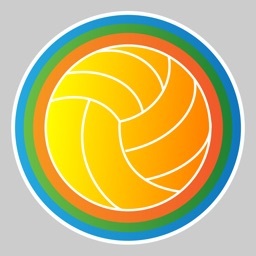 Enjoy you to challenge all the teams in the tournament, getting stronger and competitive.